We supply many different OEM Injection Molded parts to our domestic and overseas customers that are produced to exacting tolerance in a variety requested plastic. 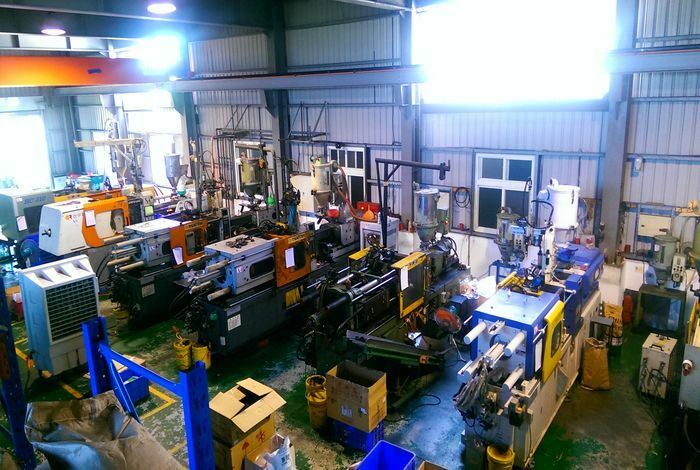 Plastic injection molding is the preferred process for manufacturing plastic parts. 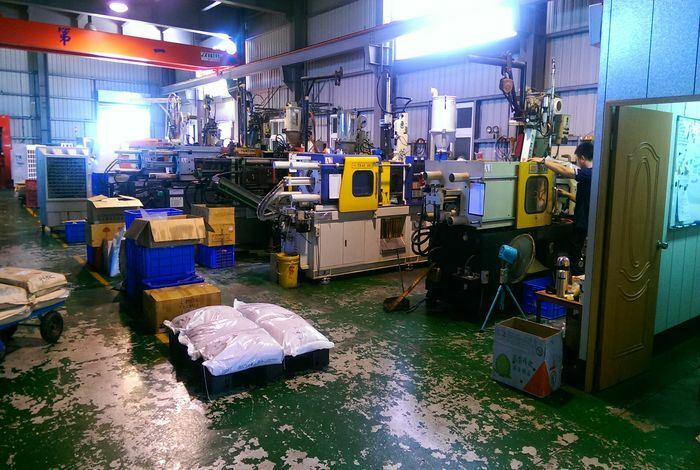 Injection molding is used to create many things such as electronic housings, containers, bottle caps, automotive interiors, combs, and most other plastic products available today. It is ideal for producing high volumes of plastic parts due to the fact that several parts can be produced in each cycle by using multi-cavity injection molds. 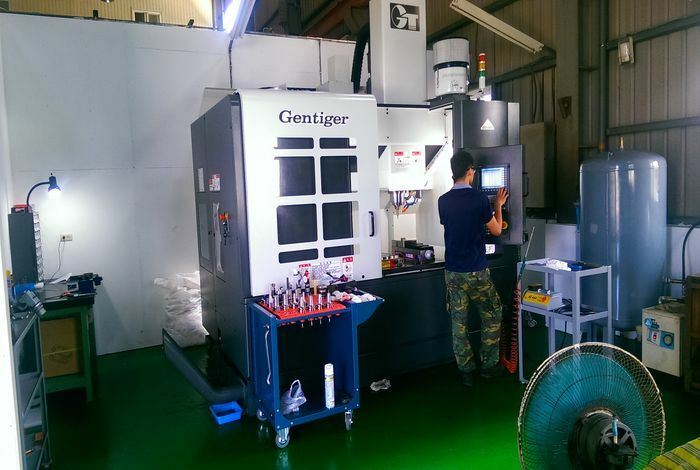 The advantages of injection molding are high tolerance precision, repeatability, large material selection, low labor cost, minimal scrap losses, and little need to finish parts after molding. We’re fully equipped and capable of producing precision molds and parts to the highest standard. Our highly skilled mold makers can handle the most complex designs from our most demanding customers. Our Customer’s molds are always made in our facility.We are sure to meet or exceed your expectations, whether you are in the design stage or ready for production our plastic engineers are ready to help you with your project.In addition, we are able to offer faster lead times on production part re-orders.We look forward to earning your business and becoming your source for Injection Molding.